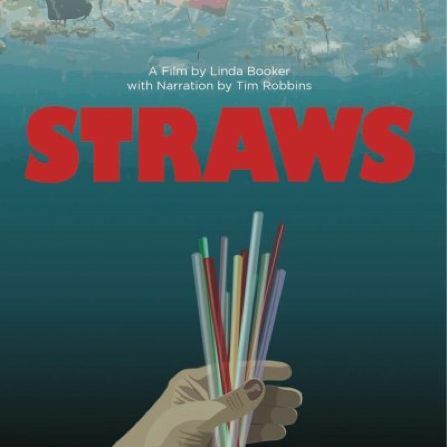 The DC PTA along with the Jane Goodall Institute Hong Kong, would like to invite students from Y3-6 (along with their caregivers) to attend a screening of STRAWS. A debrief and Q&A will follow the screening led by an Education Officer from the Jane Goodall Institute. With colourful straw history animation narrated by Oscar winner Tim Robbins, STRAWS leaves audiences with a clear understanding of the problems caused by plastic pollution and empowers individuals to be part of the solution. The screening is free, but seats must be reserved through the following link HERE. All students must be accompanied by a supervising adult. The film will begin punctually at 5pm so please be seated in the G/F Theatre a few minutes before.